Moving machinery is never an easy task – especially when the machinery is almost the size of a truck! At Machinery Resources International, we have the capability to handle just about any kind of high-quality machinery at any size. That’s right! Whether you have the smallest or largest of items, we’ve got you covered! 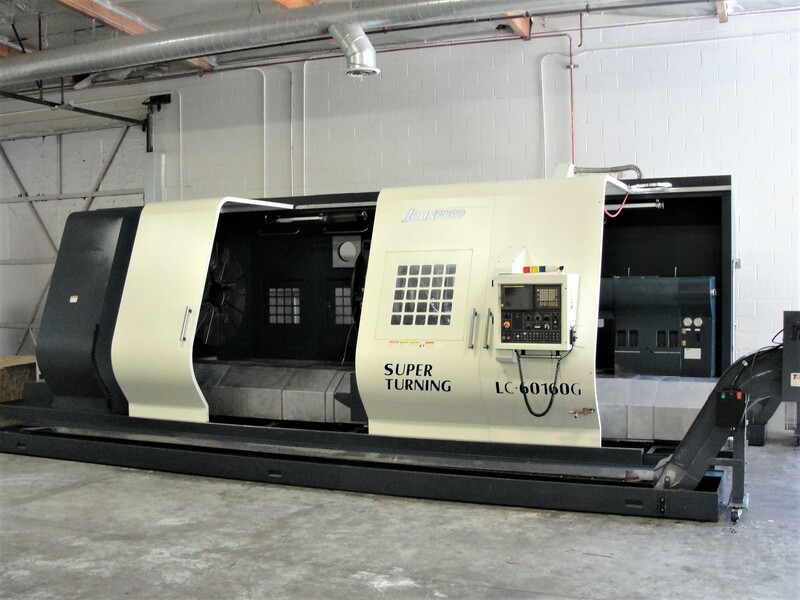 In the video featured below, we are moving a massive Johnford custom made CNC into our warehouse. Our dedicated and hardworking team ensures that our machines are safely transported and stored in our state of the art warehouses. Machinery Resources International offers high-quality, pre-owned machinery to the worldwide manufacturing industry. From simple to more complex, Machinery Resources International’s expert team will help you find the machine that works best for your business needs – no matter the size!